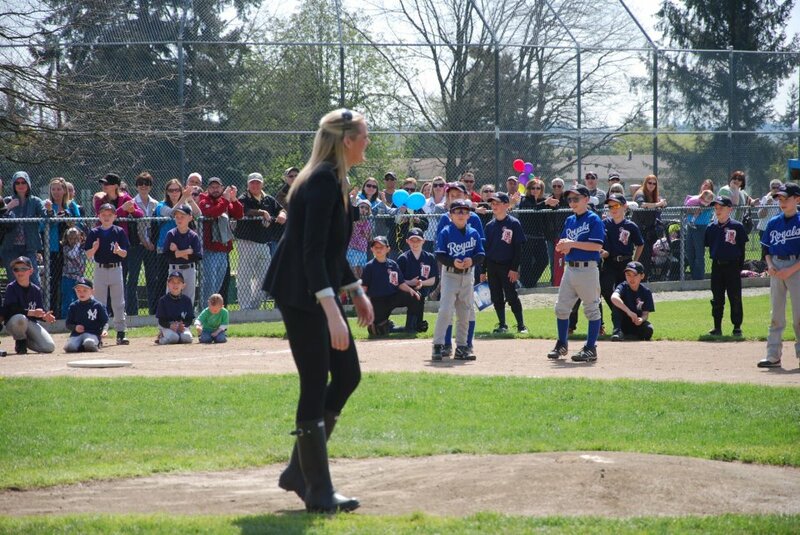 I had the pleasure of participating in the Cloverdale Minor Baseball Opening day! What a pleasure it was to be there to throw the opening pitch and say a few words. Not mention seeing some folks I haven't seen in ages as well as clients. What a fantastic day!